In Part 1, I shared Susan's story and shared Lessons 1-3. Susan was staying in a Skilled Nursing Facility (SNF) for rehab and was unsafe for discharge to home. The SNF threatened eviction once Susan's Medicare approved stay was completed. This post will review the steps we took to fight Susan's illegal eviction and share Lessons 4-8. Part 3 will cover final lessons learned, including resident rights when transferred to the hospital. Lesson 4: Know who to call for help. If you don't know who to call, contact a patient advocate to connect you with the right resources. I was aware of a non-profit organization, California Advocates for Nursing Home Reform (CANHR). I called them and spoke with one of their free advocates who shared a number of pertinent details with me. These details follow. Lesson 5: Nursing homes are not legally allowed to evict residents unless they have a suitable place to live or meet other specific criteria. Because Susan required supervision and because she was unable to move elsewhere as outlined above, and she did not meet specific discharge criteria, the SNF was required to keep her. However, Lesson 6: Nursing homes may lie, bully, and guilt trip families into moving undesirable patients out of the nursing home. Nursing homes make a lot of money from rehab patients. Medicare pays much more than Medi-Cal does. 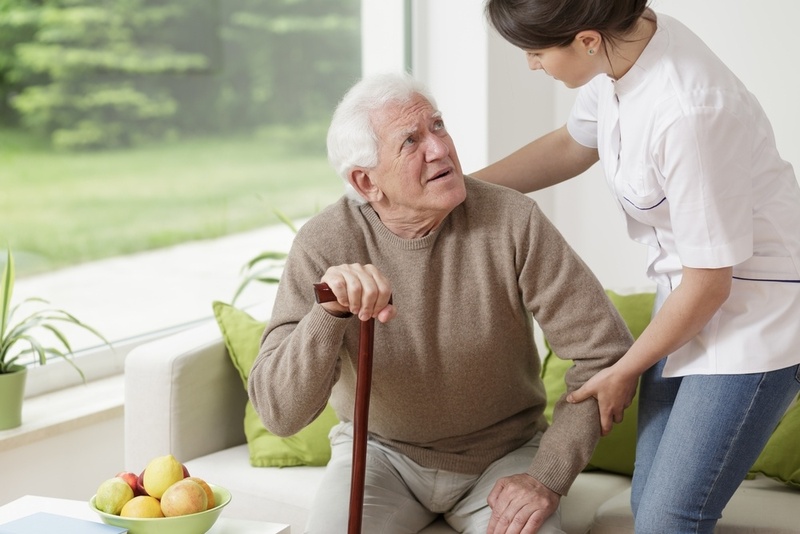 Nursing homes are financially motivated to fill their beds with the highest paying clients. This can lead to unethical business practices in the attempt to get undesirable patients to move elsewhere. Susan and her family experienced this numerous times with administrators bullying Susan to move; lies that she would be evicted and guilt trips that the family should be caring for Susan even though they couldn't. Lesson 7: A nursing home that accepts Medi-Cal is required to accept it for all beds. Susan's SNF told us they only had two Medi-Cal beds; in reality, they had 99 beds that could take a Medi-Cal patient, but they chose to only accept two Medi-Cal patients at a time for financial reasons. Lesson 8: Notify the authorities if a SNF is not following legal requirements. We requested a written discharge notice which the SNF refused to provide. We then filed an appeal with the Department of Health Care Services who addresses Medi-Cal violations (phone: (916)-445-9775). We also notified the ombudsman of the threats to discharge Susan illegally. We could have also filed a complaint with the Department of Public Health as they address nursing home violations. The Department of Health Care Services agreed that the facility was wrong and Susan was allowed to stay at the SNF with Medi-Cal paying for her stay. Susan and her family were relieved that she would not be able to be evicted, and they were thankful they hadn't allowed the SNF to place her in the unlicensed room and board. Next month I'll share what happened when Susan needed to be admitted to the hospital and share lessons 9-11.